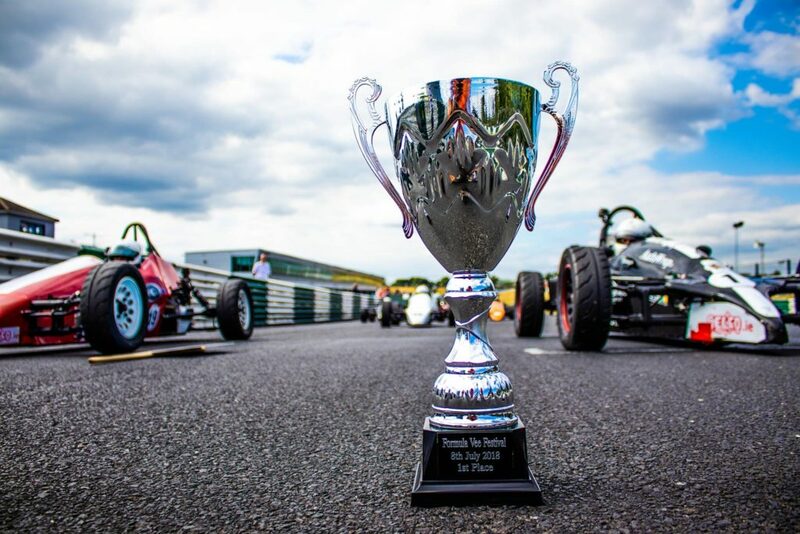 Find out the full details of our 2019 race results so far this season. 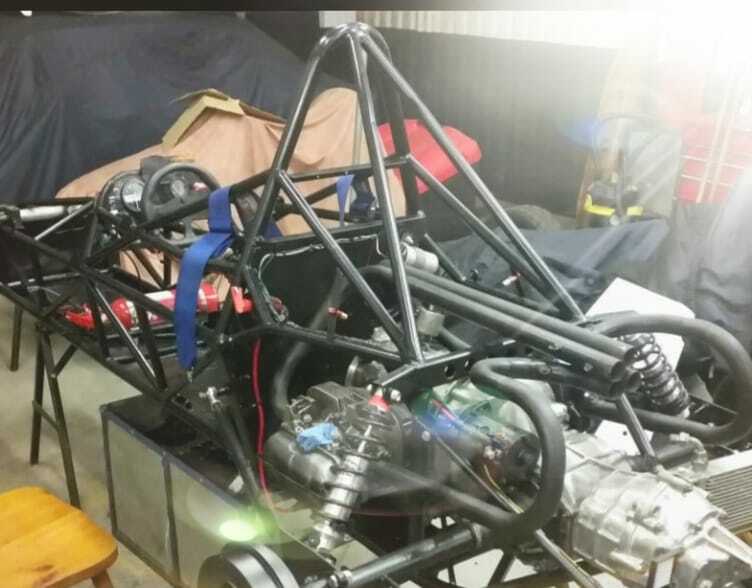 Want to start racing Formula Vee? 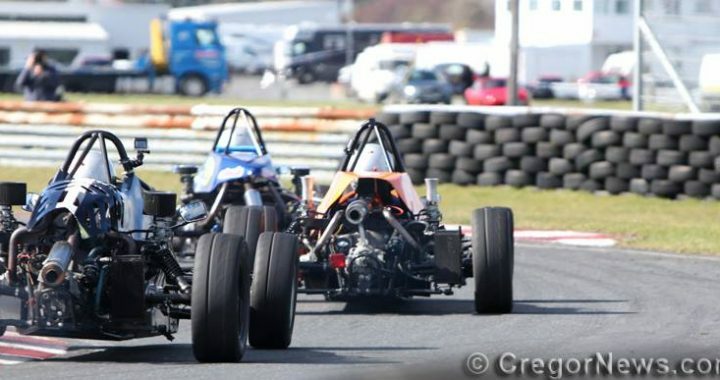 Click here to find out how to get involved in Ireland’s most popular singleseater racing class. Find the latest tables, championship points, bragging rights and who is walking around like a big dog here. 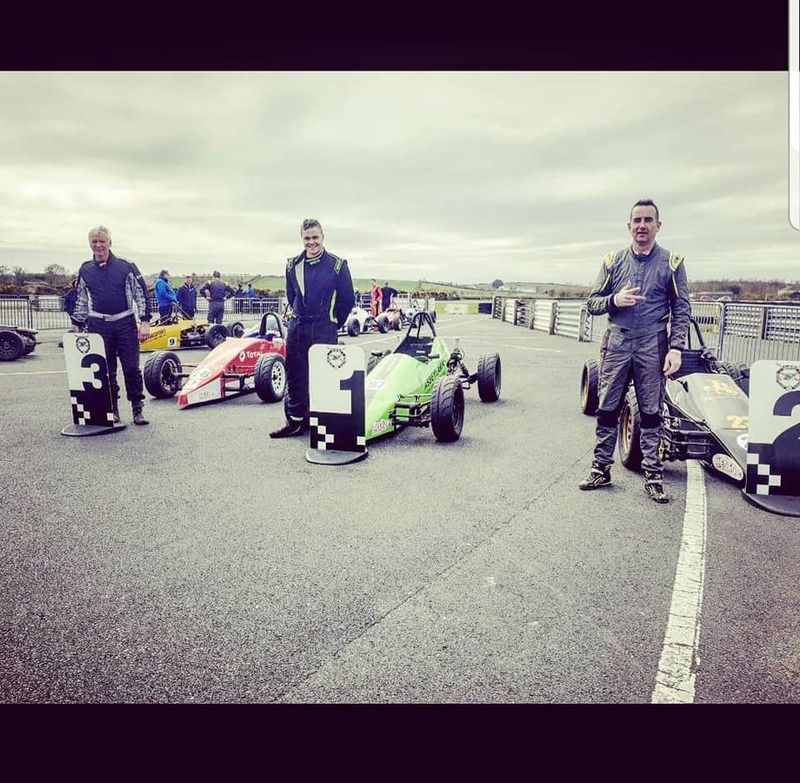 Formula Vee Ireland – Irelands most popular single seat race series.